For over twenty years, Parentline has provided a completely confidential helpline for parents and guardians. Parents phone Parentline with all sorts of problems. There is no typical call. 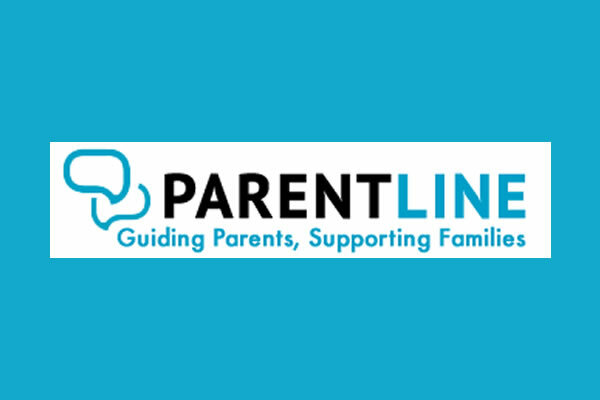 Parentline offer support, guidance and information on all aspects of being a parent and the reassurance that, whatever the problem, you’re not the first parent to face it. 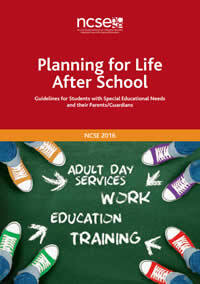 Dyspraxia/DCD Ireland and Parentline have teamed up, so we can also get help and reassurance for our parents and carers.